When it comes to loading, one of the best ways to protect yourself as a driver is to observe the loading of your trailer, for not only for product quality and condition, but also for quantity. If you are not sure of how many pallets/cases are supposed to be loaded on your trailer, call our CSR department immediately and we will provide you with this information. Remember, you can always reach us, toll free, 24 hours a day, 7 days a week: 1.877.273.7400!! Carry a small notepad with you, that will help you keep track of the # of pallets/cases that are going on the trailer (this is the do your math part!). 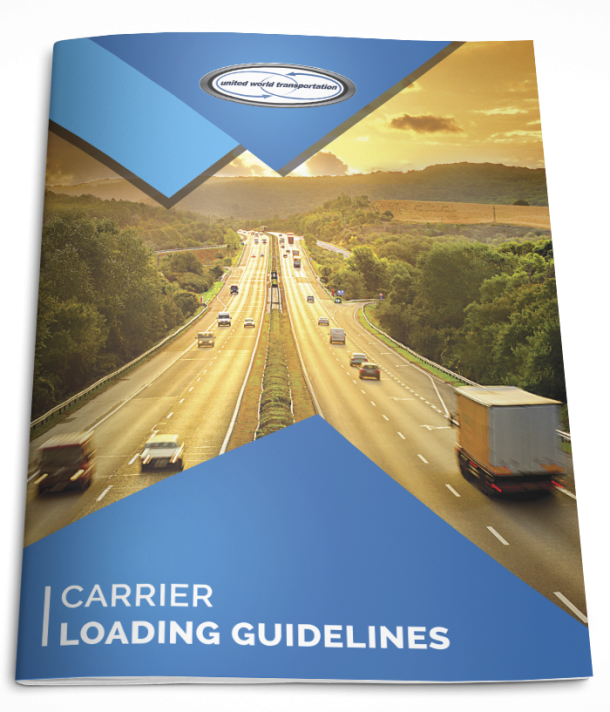 Compare the Bill of Lading with the UWC load sheet, and with what is actually being loaded on the trailer – any discrepancies – either with product description or count – must be communicated to UWC and written on the BOL (this is the show your work part!). Writing any issues/discrepancies down on the BOL is one of the best ways to protect yourself against any issues that may arise upon delivery. If you do not have access to the loading dock, you must write “SHIPPER LOAD AND COUNT” on your BOL. The same goes here for delivery – if there is no access to the receiving dock, record “RECIEVER UNLOAD AND COUNT” – this helps indicate that the work done at these points was by someone other than yourself. These are key!!! We all know how hard it is to make your case when all you have as proof is your words; documentation is key in this industry!!! These tips will surely help you on your way to successful loading practices; for more, take a look at UWC’s Carrier Loading Guidelines.You can also pick up a copy of these guidelines, along with our Product Temperature Guidelines (both of which are available in English or Spanish) at our Driver Information Board at TC Trans in Blaine, WA! 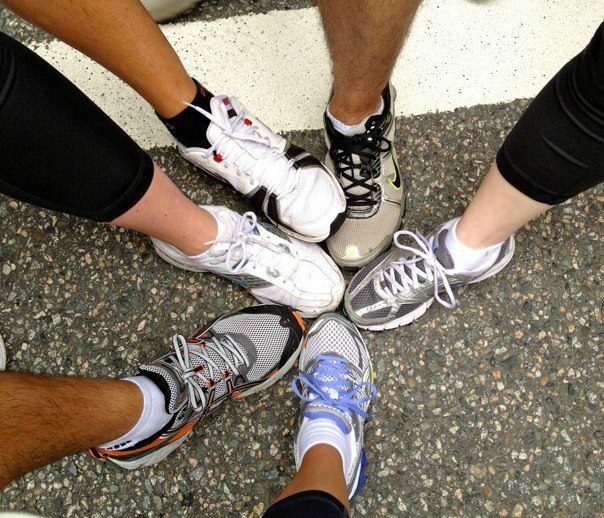 Sun Run Update! Team Running the Road Ahead did an excellent job this past Sunday in the 2012 Vancouver Sun Run; the team average time for the 10km race was 1hour, 5 minutes, 27 seconds! Great job team!